Medical malpractice is a serious offense that can leave victims permanently injured, unable to return to work, and unable to live a normal life. When medical malpractice leads to a permanent disability, it's important to seek the help of an experienced attorney. Medical malpractice attorney Lynn Harris is experienced in representing victims and their families in medical malpractice suits. If you believe medical malpractice has resulted in your lifelong disability, contact our Salt Lake City, UT law firm to discuss the details of your case. What Types of Medical Malpractice Can Cause Lifelong Disability? 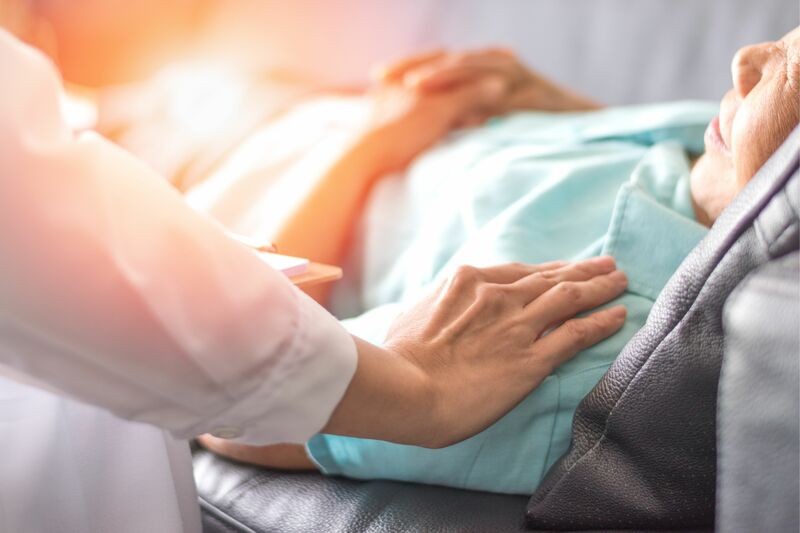 Medical malpractice may occur any time a doctor, nurse, or other health care provider has acted negligently in administering treatment or caring for an individual. There are many different types of medical malpractice that can cause lifelong disability. Let's take a look at some of the most common examples. Misdiagnosis is a form of medical malpractice that can lead to lifelong disability. Misdiagnosis occurs when a health care professional fails to identify a condition, misidentifies a condition, or identifies a condition much later than it should have been found. When misdiagnosis occurs, patients may not be treated for their condition or treatment may be so delayed that damage occurs. For example, failing to diagnose cancer in the leg, or diagnosing it much later, may mean the patient will not be treated before the cancer spreads. This may lead to amputation or even death. In some cases, misdiagnosis results in the wrong medications or treatment being provided. Depending on the treatment, this can cause permanent harm to the patient, potentially resulting in a lifelong disability. As a result of negligence during childbirth, a child may develop cerebral palsy, incur bone fractures, or suffer paralysis. A mother may experience seizures from untreated preeclampsia, permanent nerve damage from a c-section, excessive bleeding, or death. Medication errors are another type of medical malpractice that can happen when a doctor prescribes a medication or when a medical professional administers a medication. Surgical errors occur when a surgeon or assisting medical professional makes a mistake on the operating table. Unfortunately, some mistakes are dangerous enough to cause permanent disability and damage. Medical malpractice can lead to permanent injuries that leave victims overwhelmed with the financial burden of new medical expenses while no longer being able to work. If you or a loved one have been injured as a result of medical malpractice, you may be entitled to compensation for your injuries. To find out if you have a case, call (801) 521-3200 to schedule a consultation with medical malpractice attorney Lynn Harris.